The Choir's latest CD, recorded in The University of Exeter Chapel under the direction of Michael Graham, was issued in March 2016. 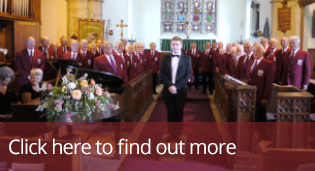 There are 13 tracks on the CD, including an organ solo, Toccata from Suite Gothique, played by Michael. 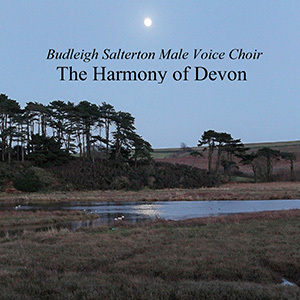 Listen to the extracts and if you would like a copy at £8, just send an email to info@budleighmvc.co.uk and we'll make the necessary arrangements.